Submarines were home-ported here since the early times. Those lucky swabies, we surface sailors seldom had ships home-ported here, we surface swabies only visited and had to say good bye to the ladies. In 1945 a separate Submarine Base was established on the west side of the bay, on the Redondo Peninsular. The last diesel boat had a Special War Fare Mission and was home ported here. Even after the Navy left in 1992, every so often a Nuke Attack boat visits good Old Subic Bay. This album is dedicated to those underwater swabies on those cigar shaped vessels, which I learned to call U-Boots in my youth. I am fortunate that many people helped me to collect these pictures. These first 4 pictures were sent to me by my shipmate Chuck Thompson; we served together as divers in Harbor Clearance Unit One (HCU-1) 1970-71, deployed to Viet Nam on and off. 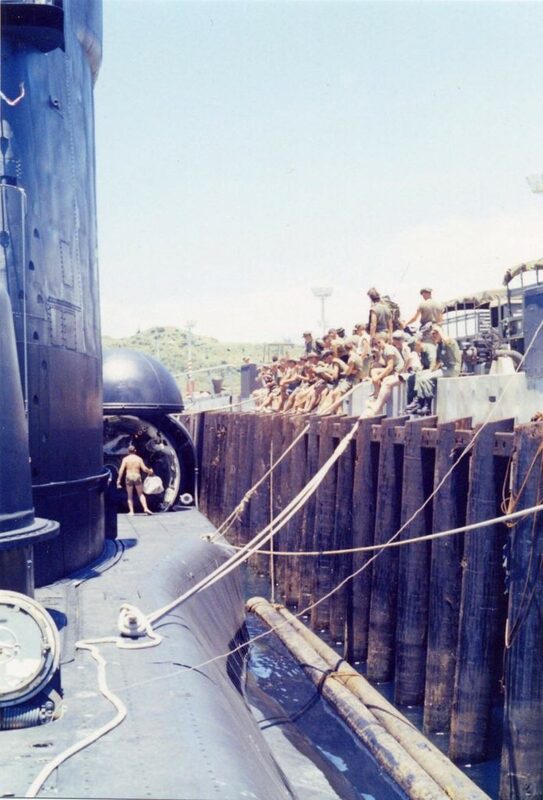 We were home ported in Subic Bay; actually HCU-1 was established in Subic Bay 1966 for service in Viet Nam. Zc755. 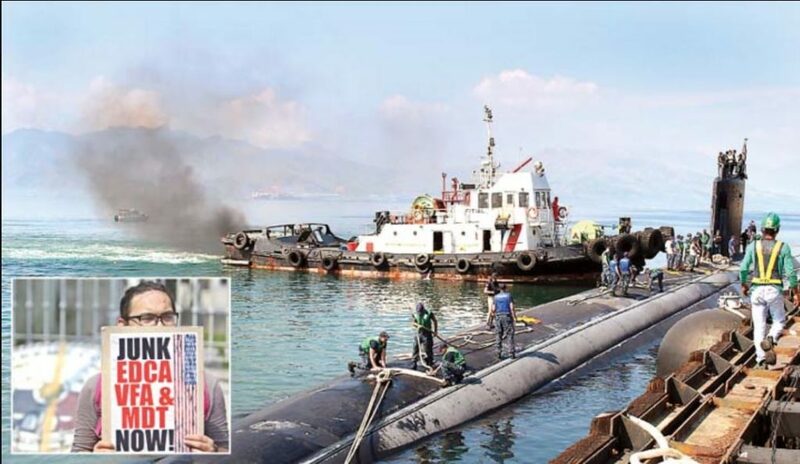 Submarine S35, I’m sure, was a boat belonging to one of the Submarine Squadrons out of Subic Bay or Cavite. It looks like two boats are meeting in Subic Bay underway. I believe these 4 pictures are dated 1926. This picture was sent to me by my shipmate Chuck Thompson. 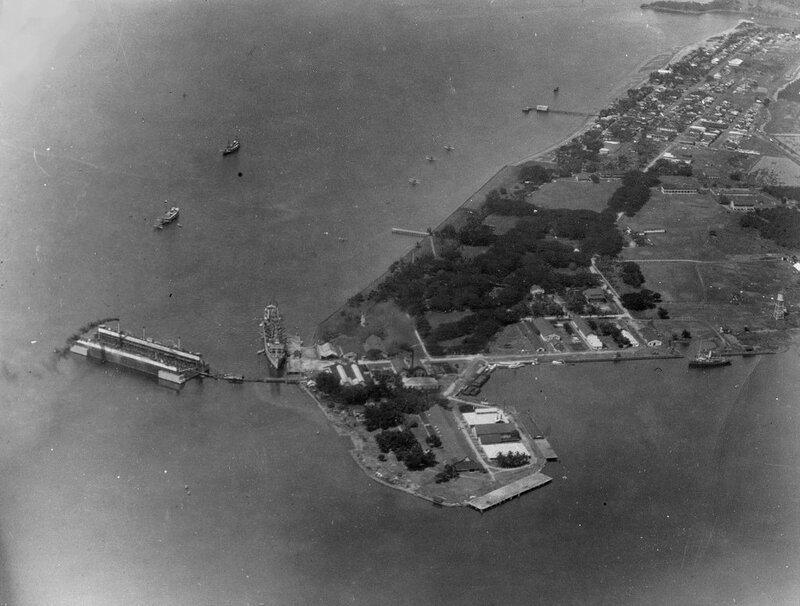 The actual Subic Bay Submarine Base in 1945. These pictures came from the Betty H. Carter Women Veterans Historical Project. 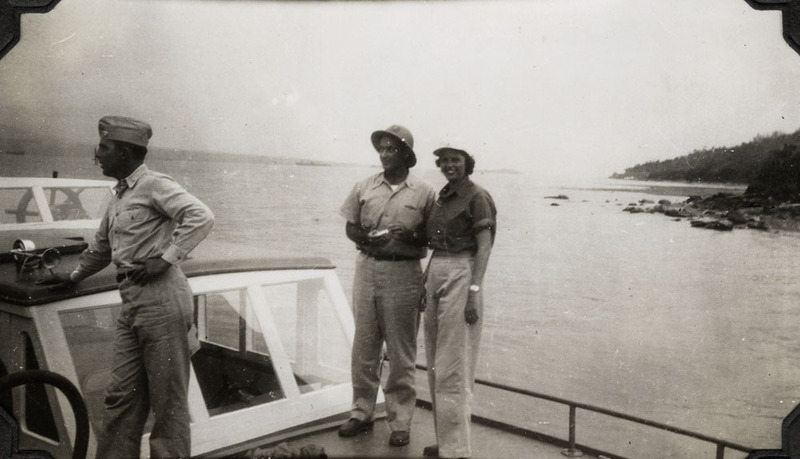 A Search for Subic Bay in the Betty H. Carter Women Veterans Historical Project popped up 6 images which I am going to use here and this is the URL for that search, click here! 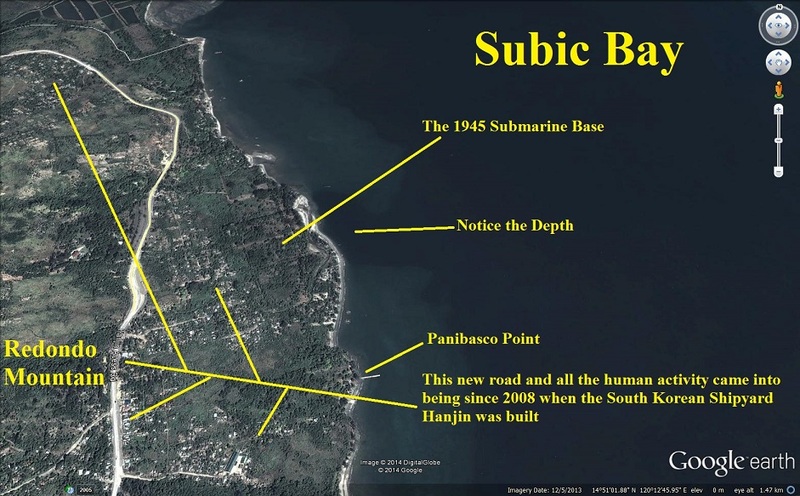 One picture shows a female visiting a Submarine Base in Subic Bay and at a location which was very inaccessible until 2008. A few friends and I were the lone visitors in that area for many years but the geography of that location caught my attention it was very familiar to me. So along with the 1945 images I’m also presenting some of my images of my hikes in the same area for comparison. Zc758. 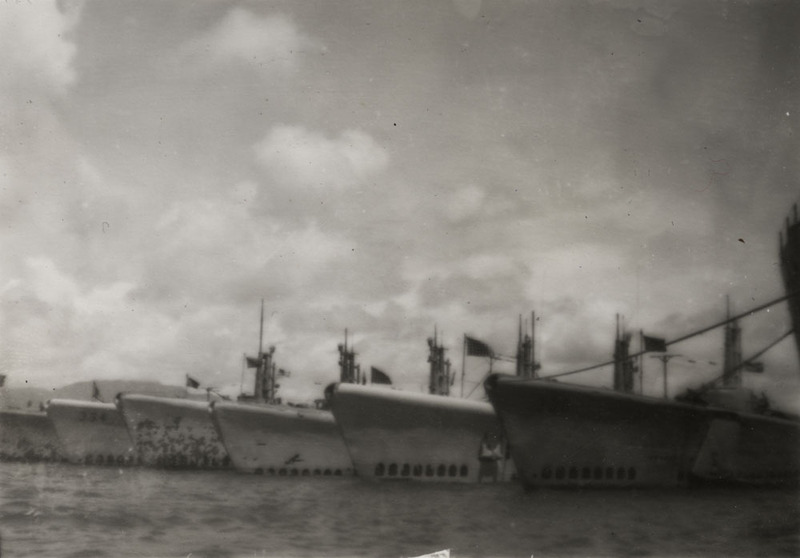 Many submarines are in a nest in the new Submarine Base in 1945 at Subic Bay. This picture came from the Betty H. Carter Women Veterans Historical Project. Zc759. 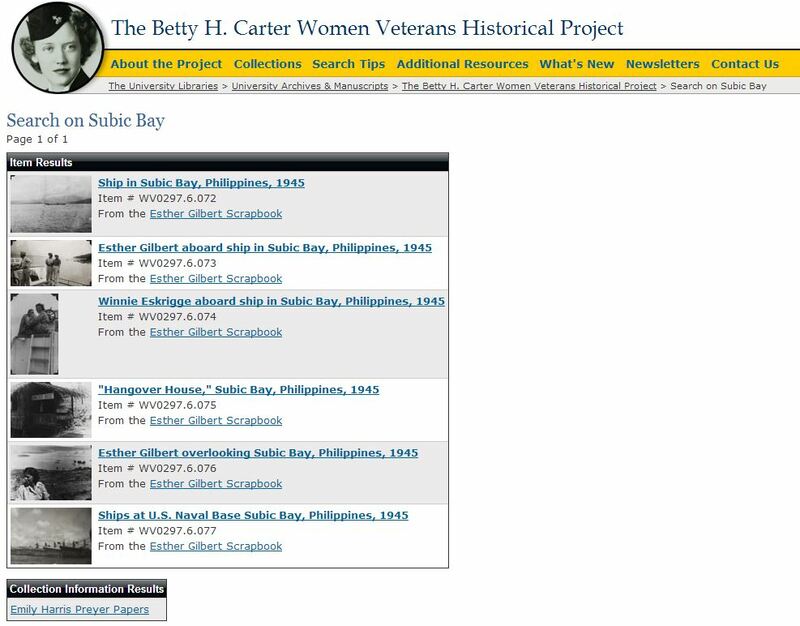 This is the capture a search for Subic Bay in the Betty H. Carter Women Veterans Historical Project; six (6) images popped up which I am going to use here. This picture came from the Betty H. Carter Women Veterans Historical Project. Zc760. A Red Cross Lady on the Mt. Redondo slopes 60 years before friends and I were crawling around the same slopes. 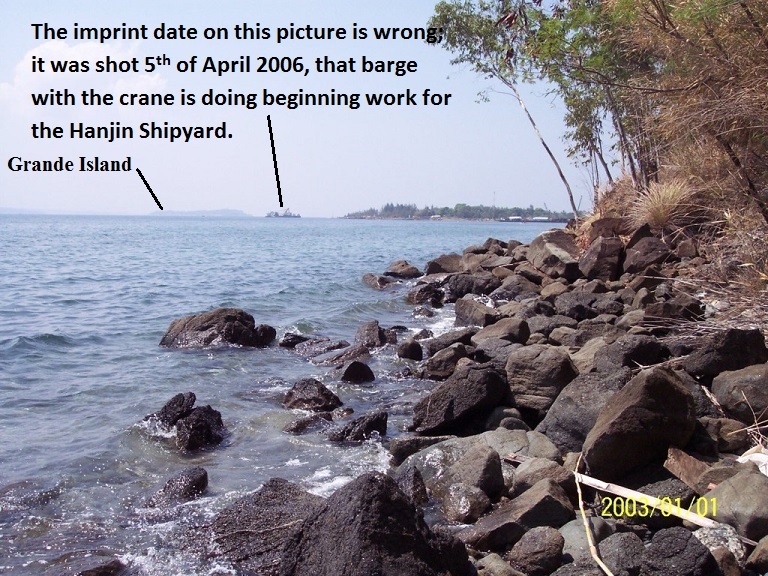 The picture shows a female visiting a Submarine Base in Subic Bay and at a location which was very inaccessible until 2008. A few friends and I were the lone visitors in that area for many years but the geography of that location caught my attention. This picture came from the Betty H. Carter Women Veterans Historical Project. Zc761. This is an image of the same slopes on Mt. Redondo as in the last picture, only a little more than 60 years later. I marked in some landmarks. Zc762. 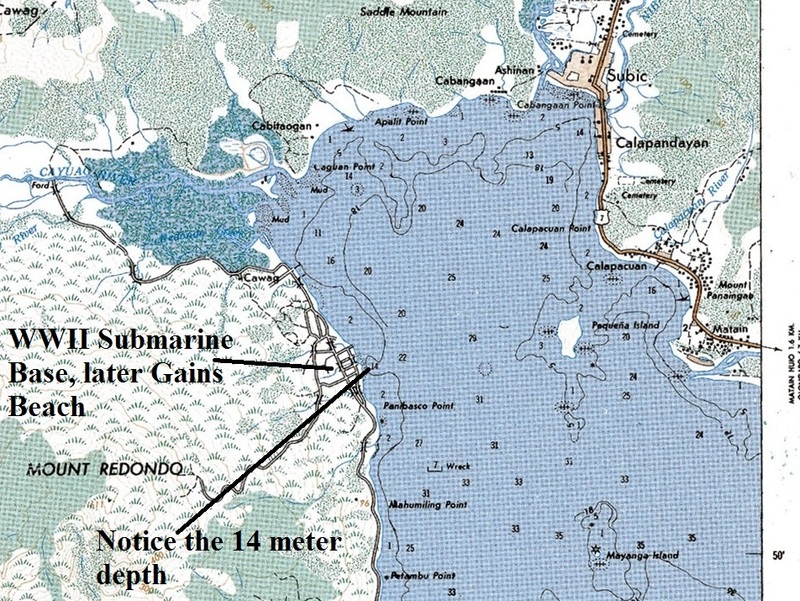 This is the Subic Bay, and this is a section of an old 1:50000 map which shows the streets of the former 1945 Submarine Base. Newer maps don’t show those streets anymore. And for many decades this area was no longer accessible by vehicle, only on foot or boat. Most sections of that road were grown over during my walking time. Zc763. This is a Google Earth image covering the area of the WWII Submarine Base; some of the roads still can be recognized. In 2006 things started to change here because of the Hanjin Shipyard development. By 2008 that road was usable and people started flowing in. This area later became Gains Beach and Sailors and Marines loved to come here, far away from the MPs and Shore Patrols. During my time in the early 2000s Mr. Gaines had passed away and the Miami Club from Calapandayan claimed some of this sub base area. 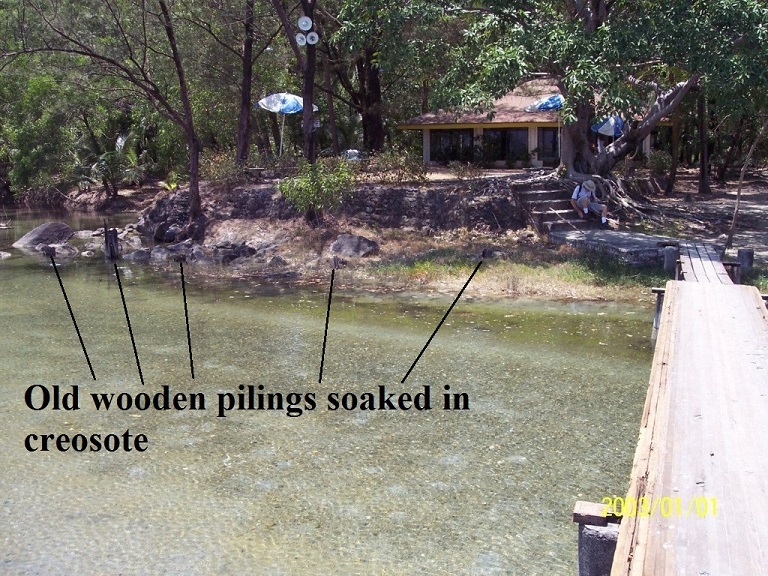 Note the deeper water in the image and on the map in the previous image. Zc764. 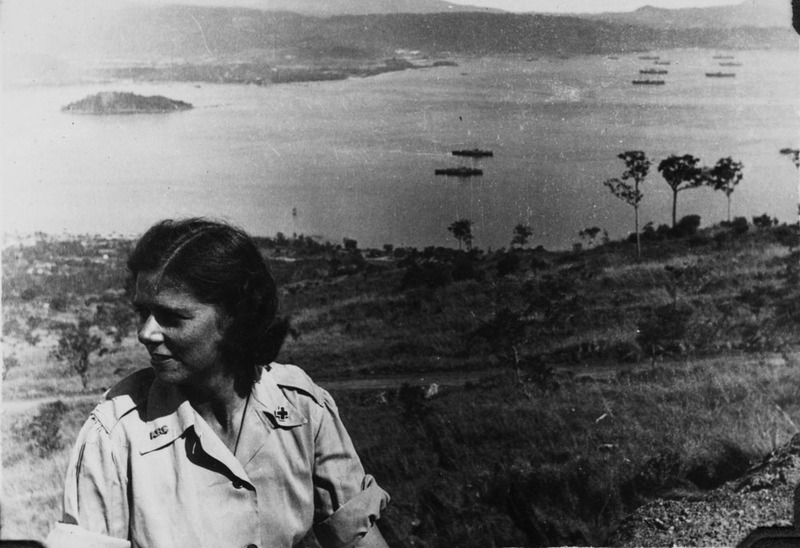 It looks like, that in 1945; some Naval Officers took the Red Cross Lady on a sightseeing trip in Subic Bay. This is on the Mt. Redondo side of Subic Bay; the boat is lying off near the Submarine Base. We are looking south and right of the Lady’s head is Grande Island. This picture came from the Betty H. Carter Women Veterans Historical Project. Zc765. In 2006 I almost made the same shot as the last 1945 picture, at right one can see a couple of buildings and a crane, the Hanjin Shipyard is being created. Zc766. 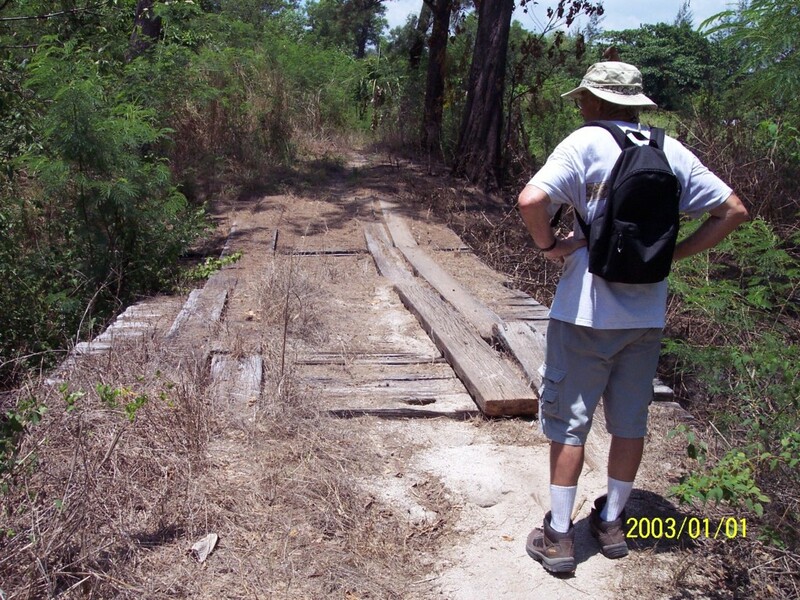 One bridge is left in the former 1945 Submarine Base on the west side of Subic Bay. To my diver friends, that is Bill Loudermilk trekking along with me. This is a 2006 image, the date imprint on the image is wrong. Zc767. I’m sure that the 1945 Submarine Pier was abutted against this embankment, the area of the former Submarine Base became Gains Beach and Miami Club Beach (remember the Miami Club in Subic City you old Sea Dogs). Zc768. 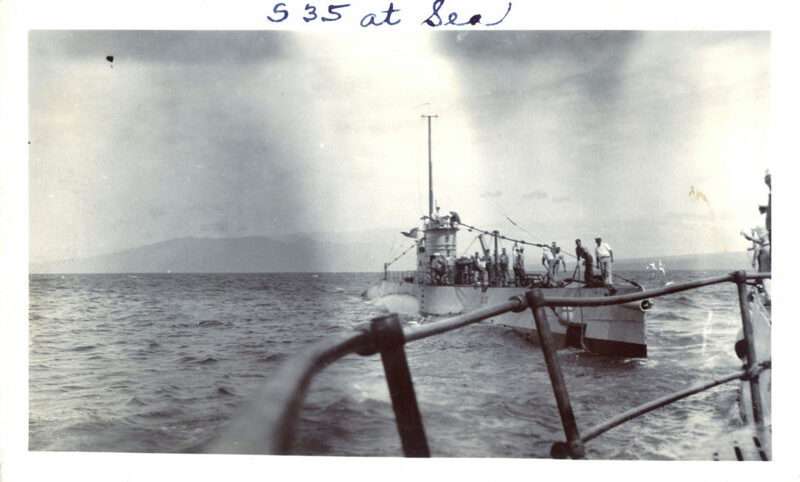 We see a submarine and a float plane but I can’t make out the direction we are looking at in Subic Bay, 1945; the picture is not clear enough. This picture came from the Betty H. Carter Women Veterans Historical Project. Zc769. The sub sailors had humor and had this “Hangover House” is located a little inland. Based on my hiking experience those slopes certainly look like the Mt. Redondo slopes. 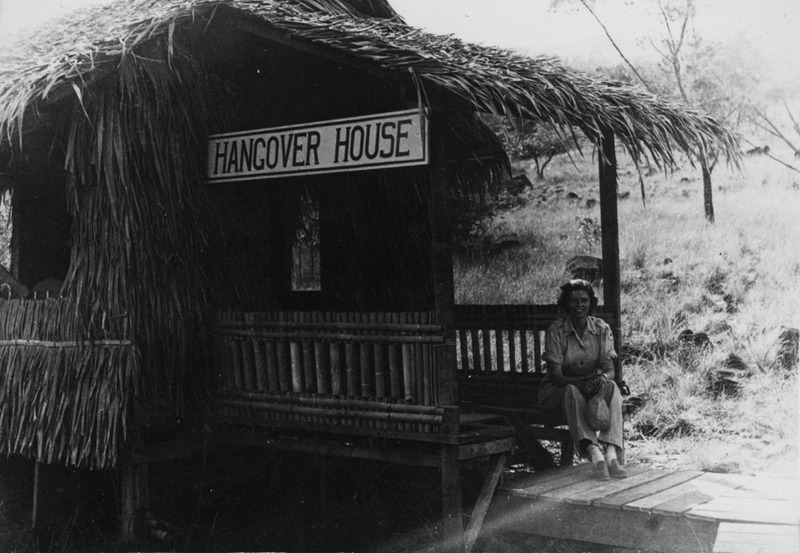 Please don’t tell the Political Correct People, who are in power now, that our sailors had a “Hangover House” in 1945, maybe they will condemn them retroactive. This picture came from the Betty H. Carter Women Veterans Historical Project. Zc770. 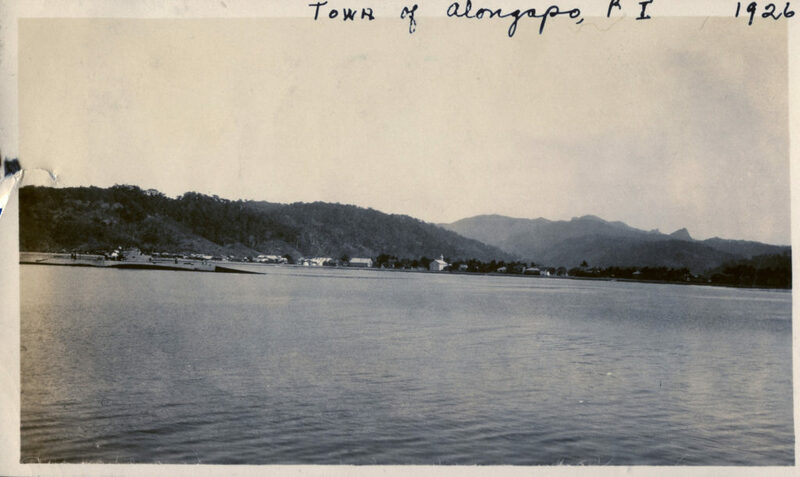 This is NAVSTA Olongapo & Olongapo Town 1928 from NARA via Wiki Vividley. 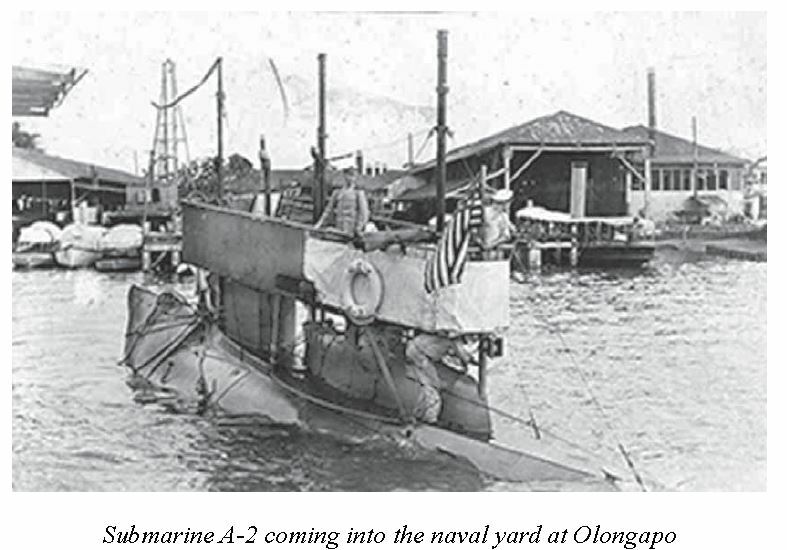 Before WWII the town or village of Olongapo, under the administration of the U.S. Navy, was located at, what after WWII became the Naval Station (NAVSTA) Subic Bay. After WWII what was left of Olongapo was moved further inland and across a drainage canal. 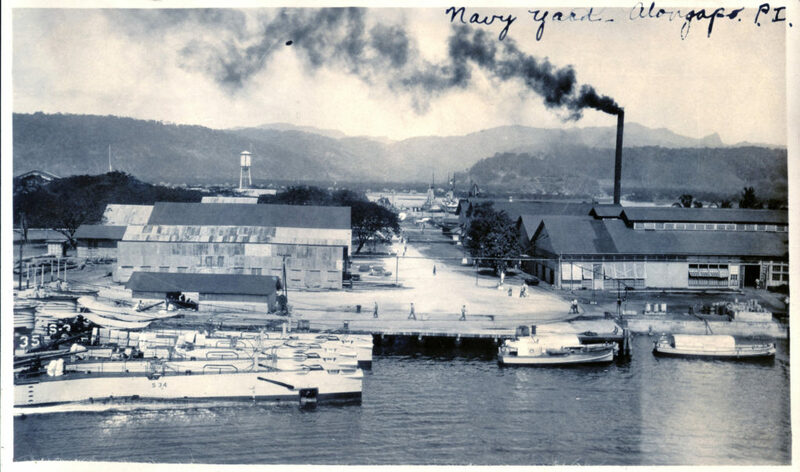 Then in the 1950s, with the addition of the Naval Air Station Cubi Point and the Naval Magazine area, the Naval Base Subic Bay was established. The former Naval Base is now the Subic Bay Freeport Zone (SBFZ) as of 1992. 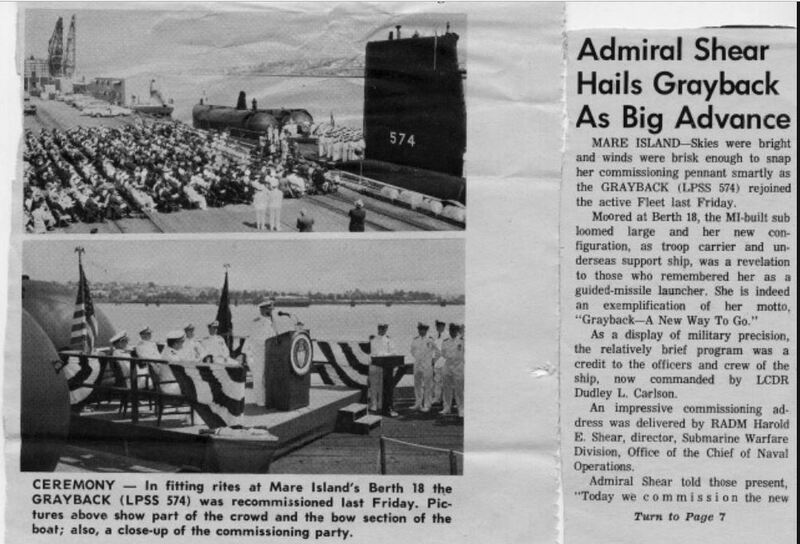 USS Grayback, one of the last Diesel-Boats, was home ported in Subic Bay. It was home ported in Subic Bay many years and I had the privilege to meet and befriend a few of her crew. As usual Wikipedia is a good source for information, and I copied much of it, click here! Zc771. This Diesel-Boat underwent a 2nd conversion and she was re-classified from a guided missile submarine to an amphibious transport submarine with hull classification symbol LPSS-574 on 30 August 1968. This picture came from this web page, click here! Zc772. In June 1972, the Grayback carried a team of Navy SEALs into the coastal waters of North Vietnam as part of Operation Thunderhead. This was the last attempt during the Vietnam War to rescue American POWs held in North Vietnam. Grayback (LPSS-574) at Subic Bay, Philippines in 1970 before underway ops. SEAL’s on pier. Right side of submarine = open hanger doors & ships diver. This picture came from a Navy source web page. Zc773. 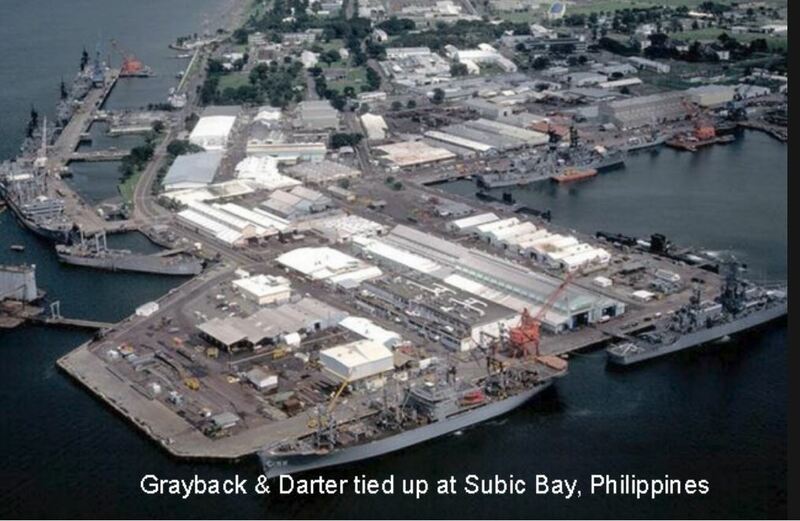 This is a picture of the Subic Bay Ship Repair Facility, I was a diver there and I remember diving under and inside the submarines many times at that location. It feels like home, looking at this picture. This picture came from this URL, click here! In January 1982 five U.S. Navy divers died when a vacuum was inadvertently drawn in a chamber on Grayback off the coast of Subic Bay, P.I. The diving accident led to changes in how the Navy designed, built, maintained and operated complex submarine based diving systems. The 6th diver survived and is a personal friend of mine and lives here in the greater Subic Bay area. Zc774. The USS Grayback was decommissioned for the second time on 15 January 1984 at Subic Bay Naval Station in the Republic of the Philippines. After decommissioning, Grayback was sunk as a target on 13 April 1986 in the South China Sea. This picture came from a Navy source. But that is not the end of the special boats, just the Diesel Boats are gone; there are now a few nuclear boats converted for these missions. End of the USS Grayback story. 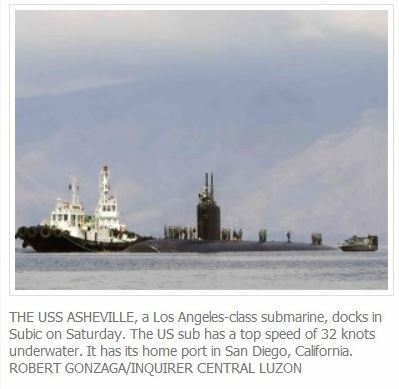 U.S. Submarines continue to visit Subic Bay after the Base closure. 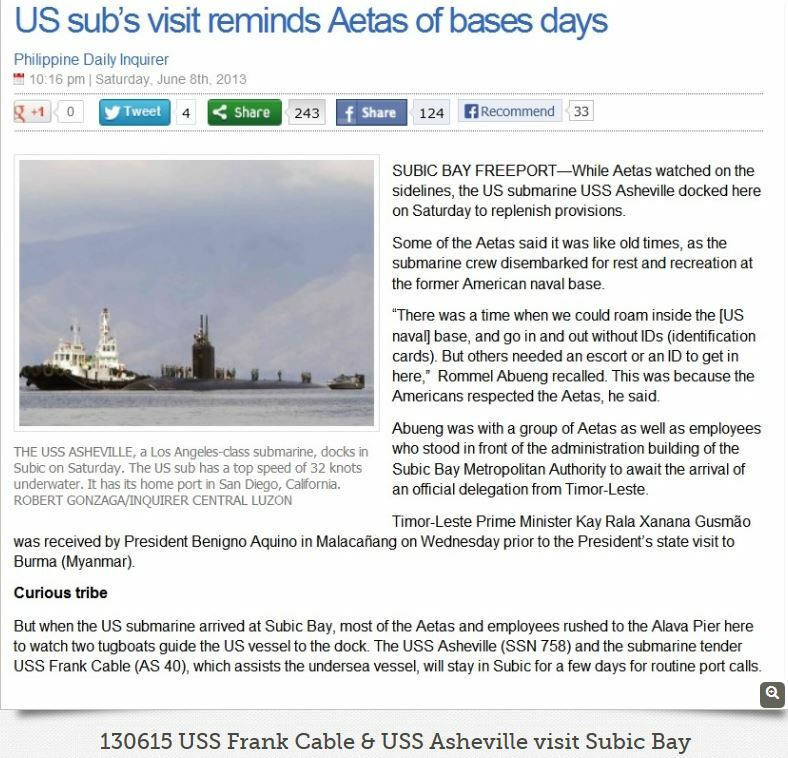 Diesel boats are gone but nuclear powered submarines visit Subic Bay now. 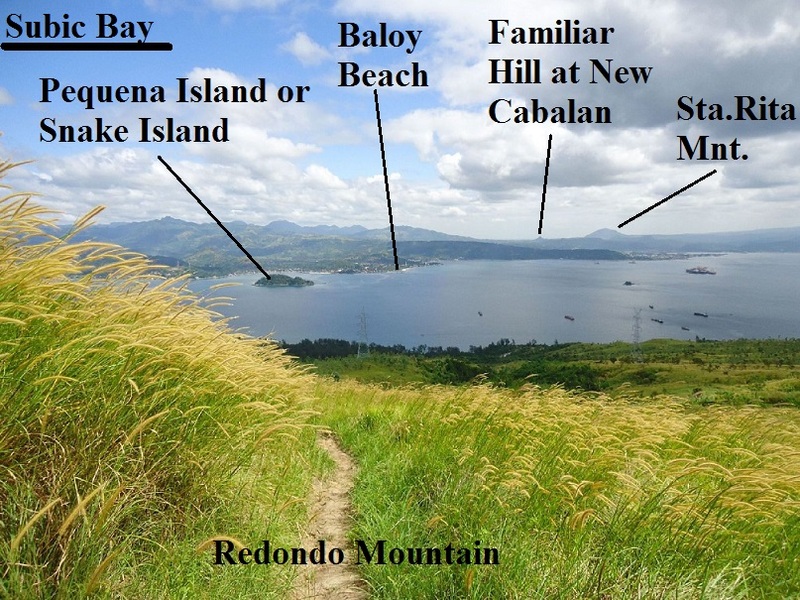 In Nov. 1992 the Naval Base Subic Bay terminated and Philippine Authorities manage this great port now. U.S. Naval vessels are welcome, including submarines. 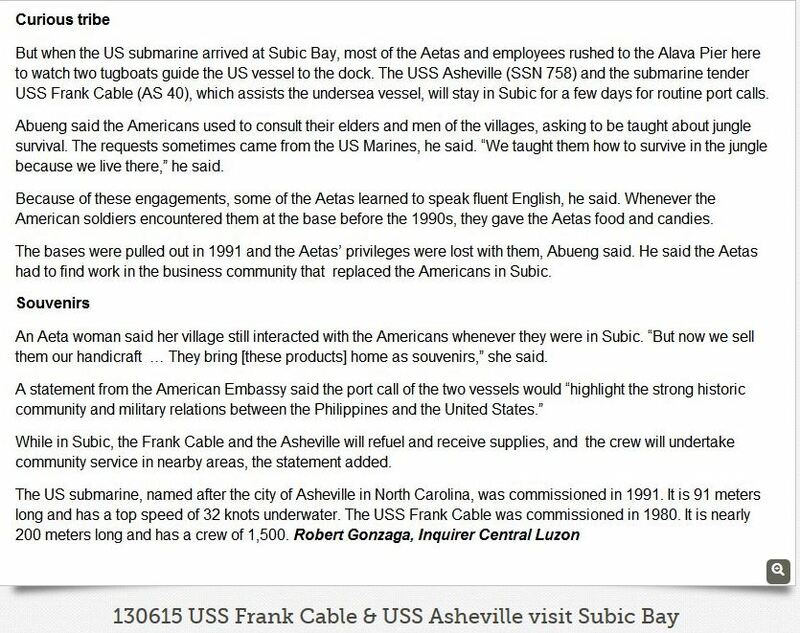 My estimate, a guess only, is that about 3 to 6 submariners visit Subic Bay in a year. 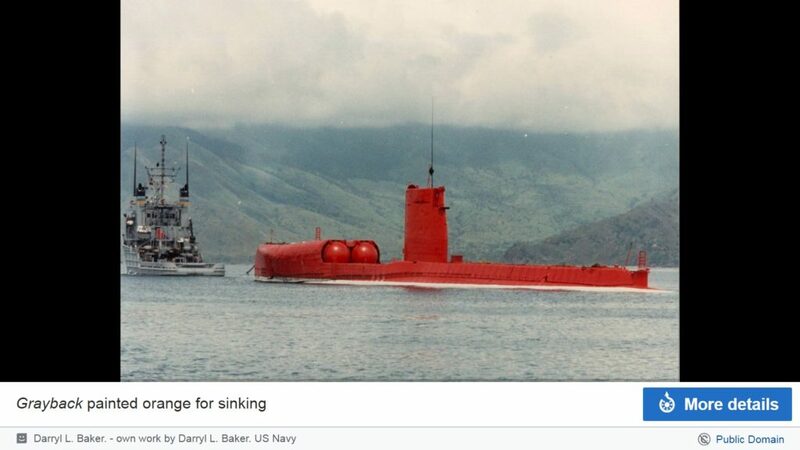 Most of the time the submarine crews are restricted to stay inside the perimeters of the former base, they could not go into Olongapo like I did during my time in the Navy. I think that is a great shame but at least 2 service members screwed up on liberty big time and caused this decision. 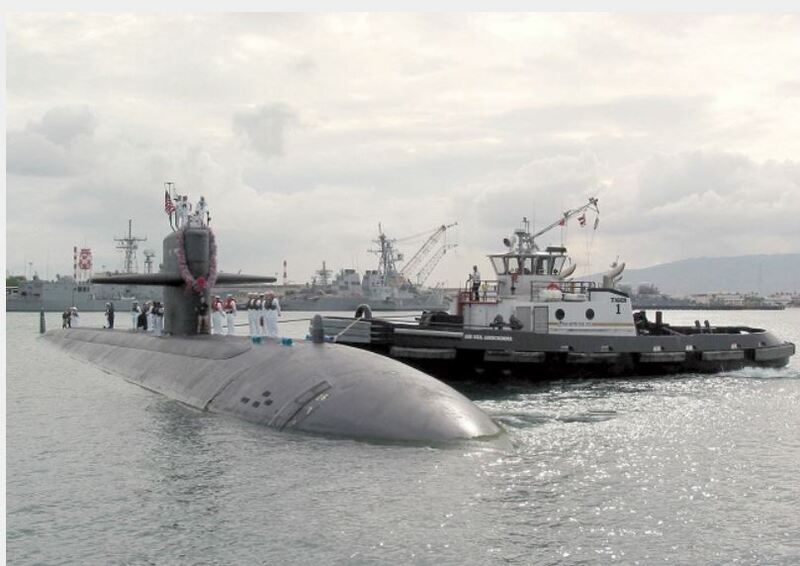 Here are 9 images of some nuclear powered submarines that have visited Subic Bay. After these 9 images more pre WWII submarine images are presented. Zc784. USS Asheville SSN 756 visits Subic Bay 8th June 2013; one of 4 images, story and photo credit Philippine Daily Inquirer and Robert Gonzaga. This submarine has been a frequent visitor. Zc785. USS Asheville SSN 756 visits Subic Bay 8th June 2013; 2nd of 4 images, story and photo credit Philippine Daily Inquirer and Robert Gonzaga. Zc786. USS Asheville SSN 756 visits Subic Bay 8th June 2013; 3rd of 4 images, story and photo credit Philippine Daily Inquirer and Robert Gonzaga. Zc787. USS Asheville SSN 756 visits Subic Bay 8th June 2013; 4th of 4 images, story and photo credit Philippine Daily Inquirer and Robert Gonzaga. Zc788. 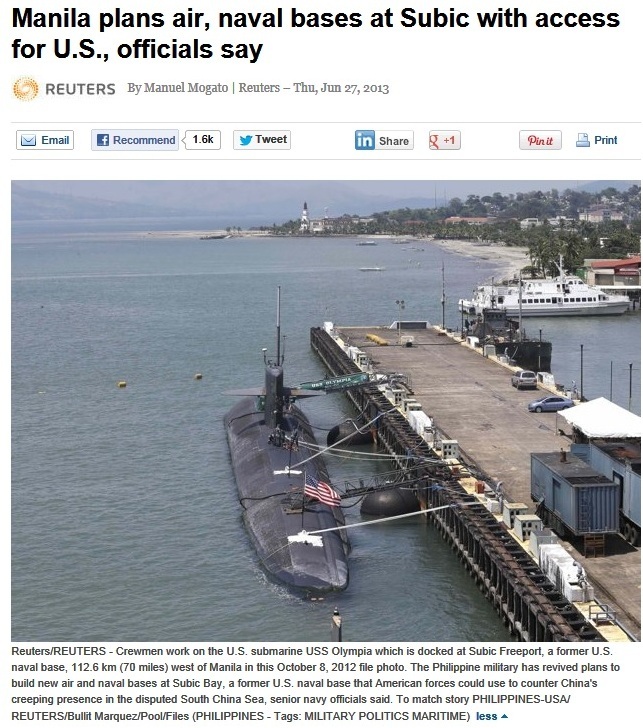 USS Olympia SSN 717 visits Subic Bay in June 2013, story and photo credit – Reuters. Zc789. 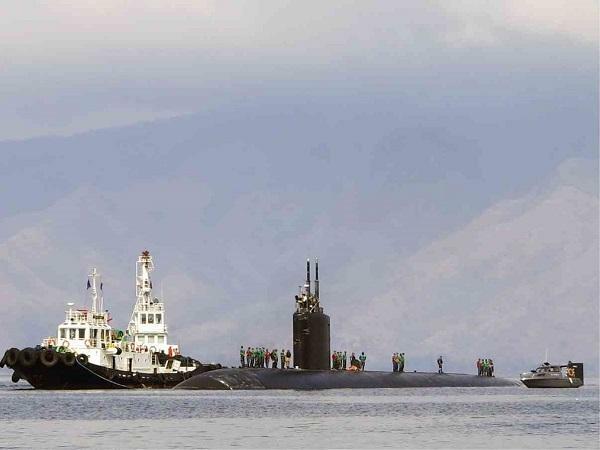 USS Chicago SSN 721 visits Subic Bay in 2015 this picture is from the AFP. I got it via the Manila Star news paper and it must have got shot from the stern of the USNS Mercy in 2015. Photo credit AFP. Zc790. 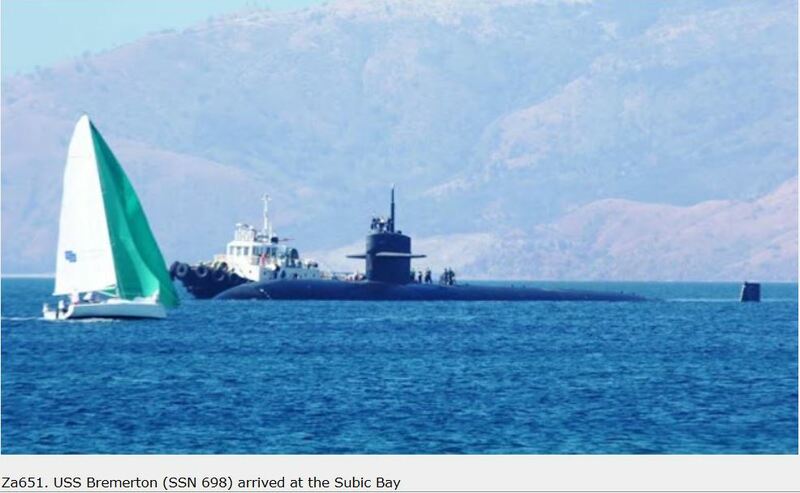 USS Topeka 754 visits Subic Bay in Jan. 2016, photo credit – SubicNewsLink. Zc792. USS Bremerton SSN 698 visits Subic Bay in March 2018. Photo credit local news services. 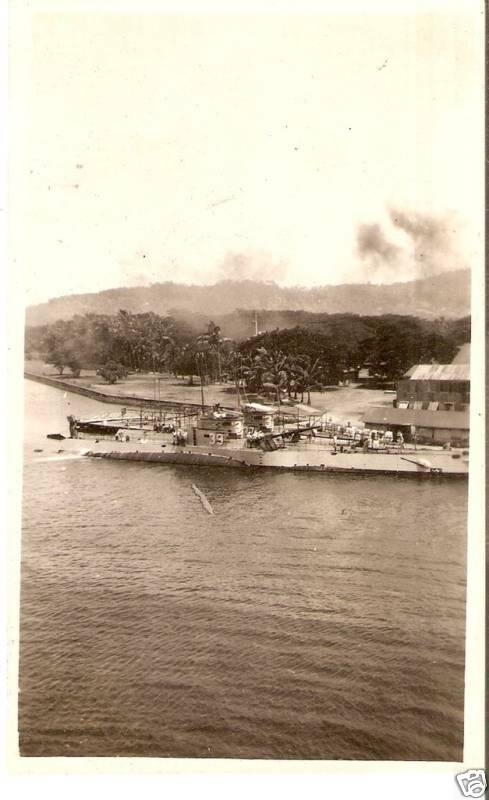 MORE SUBMARINE PICTURES, PRE WWII, IN SUBIC BAY. Two pictures from this book: “Subic Bay From Magellan To Pinatubo”. This is a most outstanding book about Subic Bay from Gerald R. Anderson, who served here in Subic Bay as an officer. As a retired Naval Officer he was perhaps the most important person in establishing the Hell Ships Memorial in front of the past and present head quarter building on base and now the Subic Bay Freeport Zone (SBFZ). He told me that he was given the task to help a wife or descendant of a victim of the sinking of the Oryoku Maru, the location now is almost in front of that head quarter building, a couple hundred feet from the Alava Extension Wharf. The lady wanted to toss a wreath over the location of sinking of that ship where several hundred U.S. and other allied personnel died. He asked himself: “How come we don’t have a marker or memorial to commemorate that tragic event”. He made that a task to accomplish and with some help of others it got done. I am sure he is very proud of that. He also made an entry in our forum of that book and here is the URL, click here. That book is available everywhere, just search for it in the www. Here are two pictures from page #101 of his book. Zc793. Submarine A-2 coming into the Naval Yard Olongapo from Gerald R. Anderson, all rights reserved by him. Zc794. 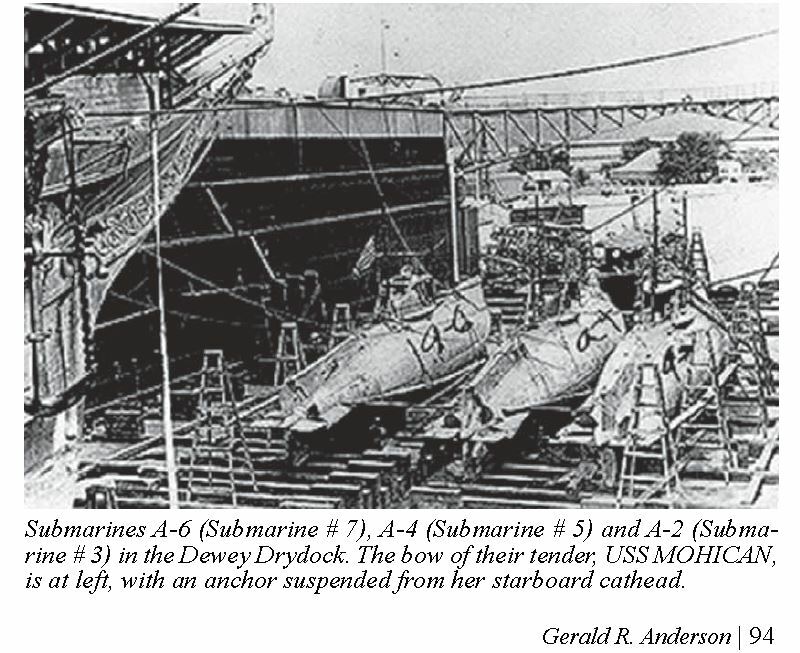 Three submarines are in the Dewey Dry-dock, from Gerald R. Anderson, all rights reserved by him. Two submarine pictures from my Marine Friend Bert Caloud. Zc795. 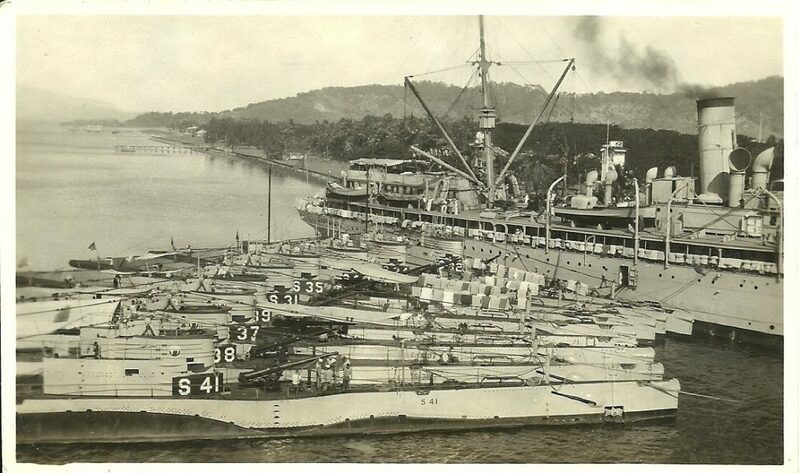 1920’s Olongapo AS-5 Sub Tender and 9 S-Boats. If you look close “air bedding” is the order of the day for the tender and a few boats. We did that also during my time, every so often, take your mattress and blankets and secure them over the railing or wherever and let them air out! Zc796. 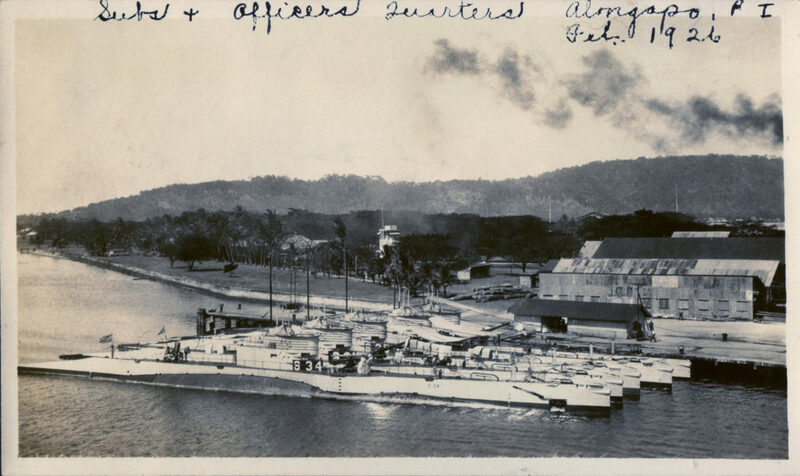 1930’s Submarine SS 39 Olongapo and maybe 2 more boats inboard of her at what later became the beginning of the Alava Wharf.